We’ve been busy! 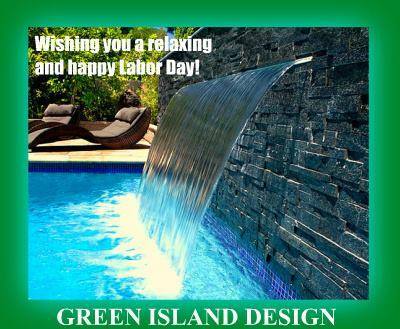 : Look for new posts on Green Island Design’s exciting new projects as we head into the Fall season. Thank you, and enjoy your weekend!